Here is a first request. Ask that they sign on to this resolution that declares March 25-29 Public Schools Week. Make that request by clicking here. 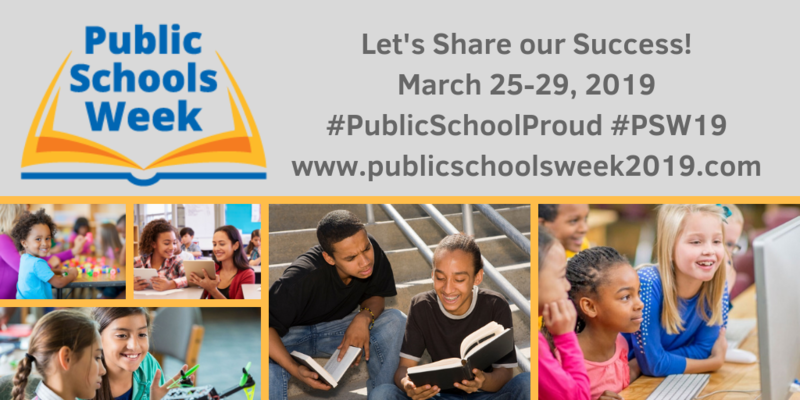 In the weeks to come, we will share more ways in which you can spread the word about Public Schools Week and let the nation know you are #PublicSchoolProud! And feel free to download the Congressional resolution and use it as a model for your local school board or government to pass. The Network for Public Education is delighted that Marla Kilfoyle has joined our staff as our NPE Grassroots Liaison. Marla was a public school teacher for 30 years who taught in rural, urban, and suburban communities. A National Board Certified Teacher, Marla was the first educator to be honored as a Finkelstein Memorial Lecturer at Adelphi University because of her commitment to advocacy for public education. Marla also co-authored an Amicus Brief filed in the Supreme Court for Friedrichs vs. CTA and was honored by the NYS Assembly in 2012 as a Woman of Distinction. Marla has published over 50 articles defending public school teachers, appearing as an advocate for public education on both television and radio. In the coming days, Marla will be reaching out to all of our groups in the Grassroots Network to introduce herself and to find out how to better engage and support Network members. Her extraordinary talents as an organizer will strengthen the service we provide to our Grassroots Education Network, help new groups form, and allow the entire network to expand. If you know of a Grassroots group that is not part of the network, please complete or forward the form on this link and Marla will be in touch! Educators from around the nation have joined together to announce the second annual national “Black Lives Matter at School” week of action, which will take place from February 4-8. 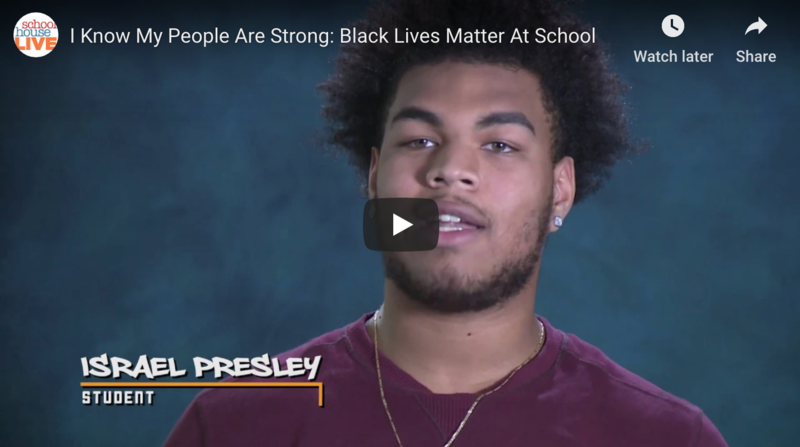 To learn more about Black Lives Matter at School and how you can participate, go here and watch and share the video below.